All about the Location for this 2 bed/2bath condo that can be split into 2 separate units. 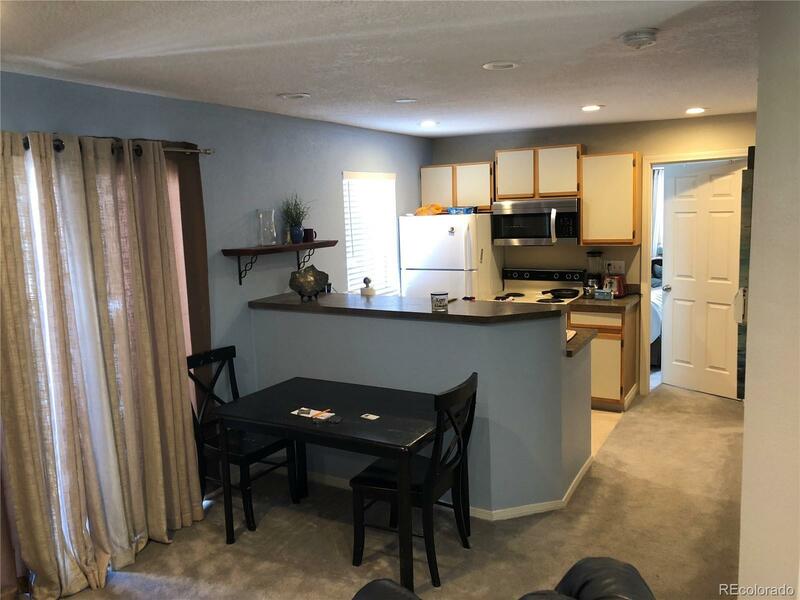 Located in the heart of the tech center, this unique unit can be rented as a 2/2, or can be rented individually as a 1bed/1bath or studio/bathroom. Perfect opportunity for an investor looking to capitalize on a high return or business professional looking for an easy commute. The units come fully furnished and there is a tenant in the studio side through January for $1295/mo that will be transferred over.